Stuntmen are a special breed—it takes hardwork, determination, and sometimes a disregard for personal safety. And when it comes stuntmen, Clay Cullen is one of the best. His resume reads like a laundry list of blockbuster movies highlighted by popular films like The Avengers, Pirates of the Caribbean, and Iron Man. 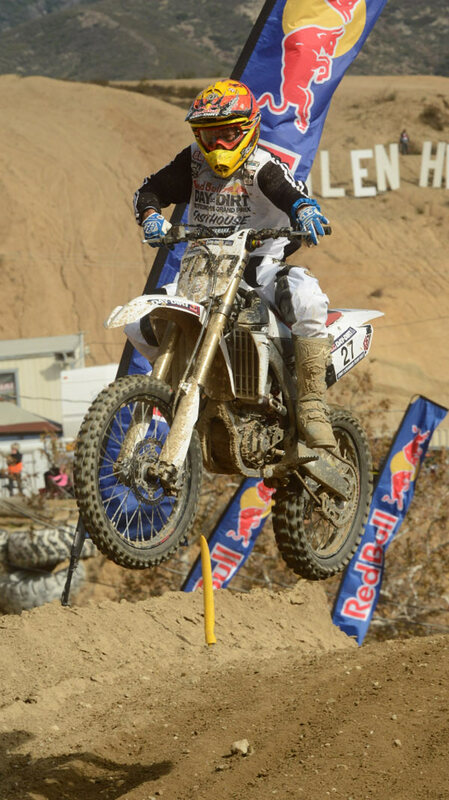 But when he isn’t working, one of his favorite escapes is motocross. 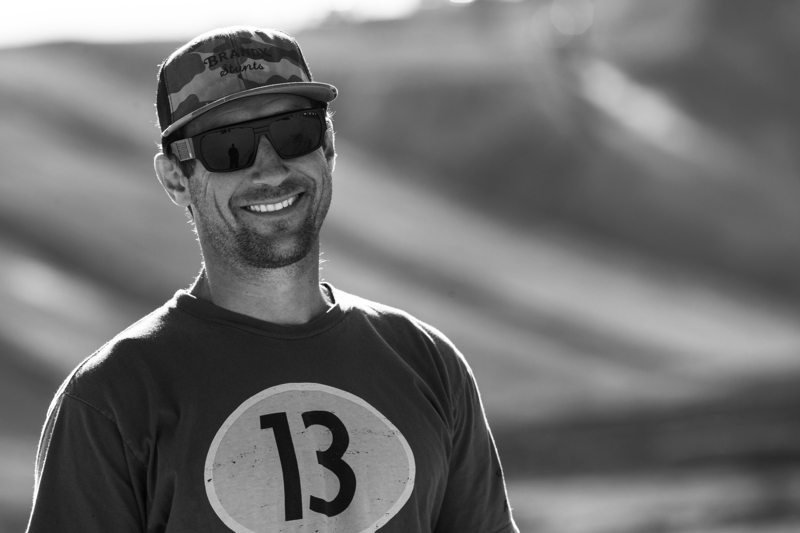 While at a recent motocross race in SoCal, we caught up with him for another installment of At Random. This is like a trick question—is my wife going to read this? (Laughs) I like to drink beers with my buddies and hangout. 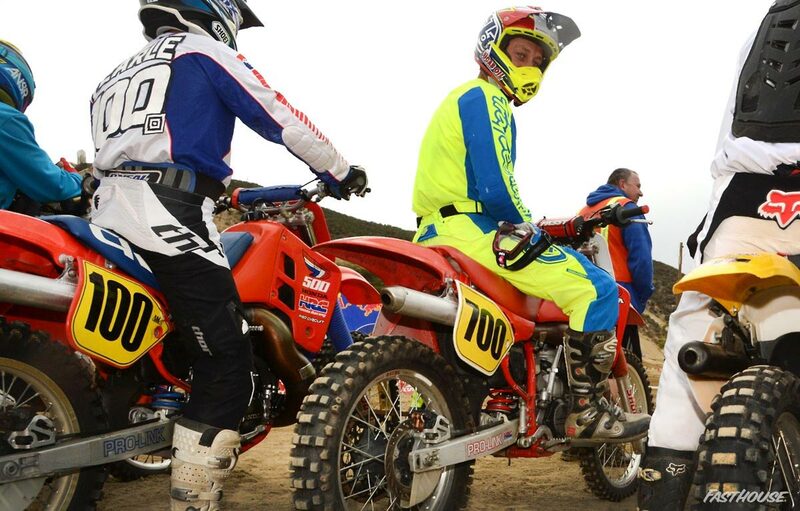 Where are your favorite places to ride dirt bikes and why? I like to ride anywhere after a fresh rain. If you ride, you know what that means. The desert is the place to ride for me. My dad got me started, but Darien Hoeft—my best friend and riding buddy—I met him off the side of the 405 freeway in 1987. I was driving back from surfing and he was riding a tiny Supercross track off the side of the road. Out of the corner of my eye, I saw someone hitting double jumps between bushes. I pulled over, and right when I pulled over, he hit neutral and went over the bars. I climbed the fence, picked the bike up off him, and we’ve been riding partners ever since. I try to find the best rhythm on the track to allow the bike to work in the most efficient way possible. If I’m able to do all the jumps properly on a given track, then I know I’ve used my knowledge and my bike to the best combination possible. That’s always pretty rewarding. I’ve always looked up to McGrath. Obviously, because of the Champion that he is, but most importantly he’s such a fantastic person to people, and he remembers everyone he meets. It’s so incredible, because even though he is as big as he is in the sport, he will still remember the name of someone he had met a year ago; even if they think they were insignificant, he will go out of his way to make them feel significant. That’s such a fantastic quality, and I’ve always looked up to him for that.